It’s the middle of the school year and winter break is right around the corner. Tis’ the season for finalizing grades, thumbing through the last pages of quarter lesson plans and maybe even planning fun, end-of-the year holiday activities. Although your schedule is probably loaded, it’s the perfect time to break any bad habits your students may have mistakenly picked up since the beginning of the year and correct them, especially when it comes to handwriting. Studies have shown that poor handwriting skills prohibit students from fully grasping the content they are given to learn. Students with handwriting problems often focus so much on perfecting their writing that they cannot give their full attention to the lesson being taught. Some of the most common handwriting problems include poor pencil grip, incorrect letter placement, and oversized writing. In order to fix these bad habits, you must have a thorough understanding of your students’ handwriting performance. Usually, understanding students’ performance requires hours of long, drawn-out testing preceded by extensive planning. Many teachers don’t have time to squeeze testing into their lesson plans and many students are way too excited about the holidays for drawn-out periods of monotonous testing. However, mid-year testing does not have to be stressful. 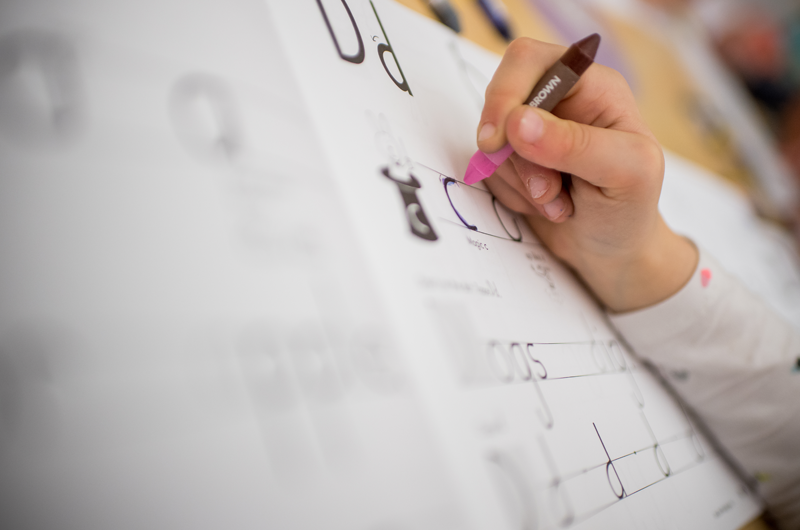 The Screener of Handwriting Proficiency allows teachers and occupational therapists to identify and measure students’ mastery of print and cursive handwriting in just 10–15 minutes. Teachers can then submit class scores online and get class reports explaining which aspects of handwriting overall need the most improvement. The Screener of Handwriting Proficiency can be used throughout the year to provide intervention and remediation techniques and is compatible with all handwriting curricula. It can be used as part of a Response to Intervention plan or independently. Evaluate your students with The Screener of Handwriting Proficiency. If you have any questions, email info@screener.hwtears.com. By Monet StevensMonet A. Stevens is a graduate student at Georgetown University. She has interned with several organizations across the Greater Baltimore and Washington D.C. Metropolitan area including the Smithsonian and the Surety and Fidelity Association of America. Monet is passionate about strengthening communities and empowering individuals through mass communication. She recently graduated from Towson University and moved back to her hometown near Washington, D.C. where she hopes to make a positive impact.